Going even further back in time…. Having spoken to my Auntie Sandra and her husband Peter last year in 2010 I was lucky enough that they lent me most of the old photos you see on this blog which I had not seen before – even the ones of me I hadn’t seen or if I had it was so long ago that I don’t remember. 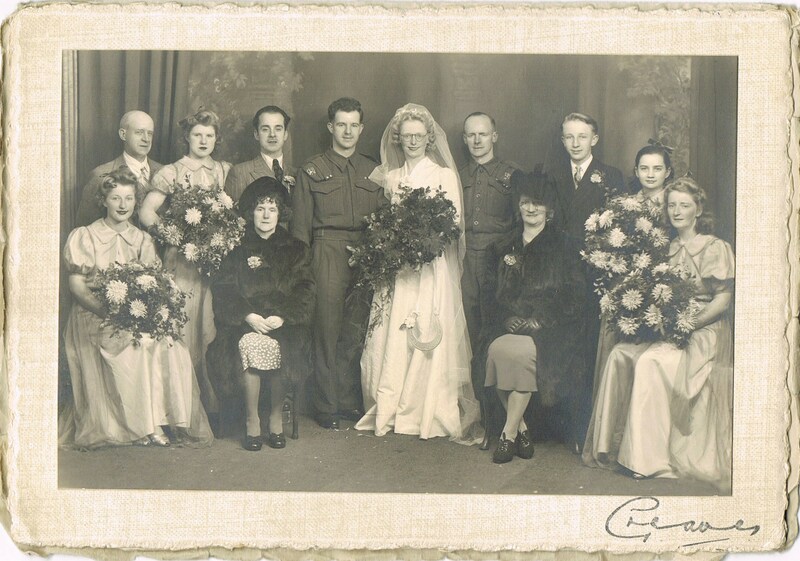 The photos you see here of my Nannan’s brothers and sisters I certainly hadn’t seen before and I know that I met some of them but certainly not all of them. 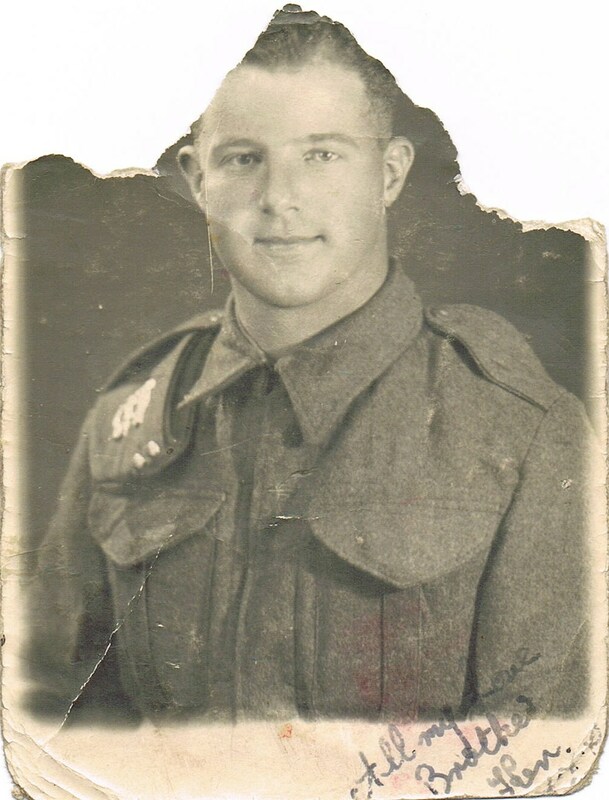 So, it is with great thanks to Sandra and Pete for the photos and some extra family background information. My family name is ‘Clarke’ which is my Mother’s maiden name. My Nannan, my Mother’s Mother had the maiden name of ‘Stringer’ and this changed to ‘Clarke’ when she married the abusive Christopher Clarke (my Grandad) whom I never met and here is the only photo I have of him which I did not see until late 2010. I know nothing of Christopher or his background or family. My Nannan never spoke of him but I did hear that he used to beat her. 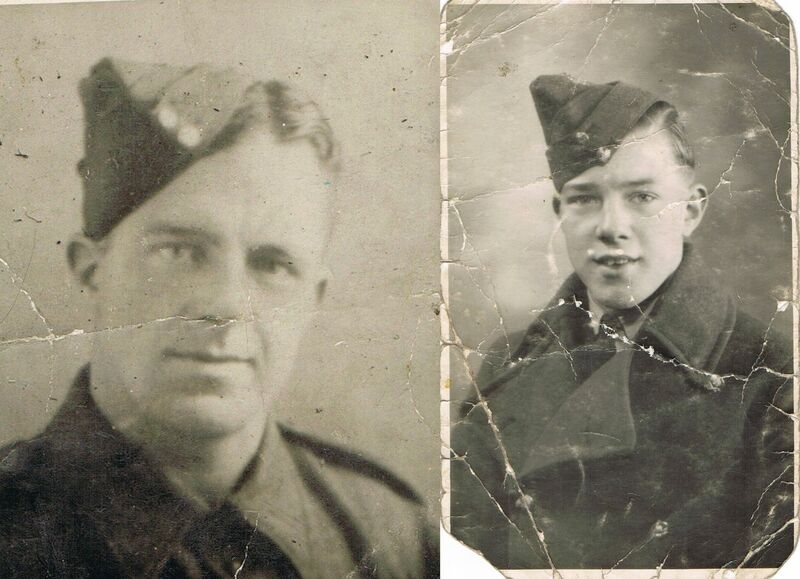 From left to right: My Nannan; my Grandfather – Christopher Clarke and Uncle Cyril. My Nannan’s Father was Wilfred Stringer born in 1881 in Ecclesfield (between Rotherham and Barnsley, South Yorkshire). Her Mother was Ethel Hey born in 1891 in Almondbury (Huddersfield in the West Riding of Yorkshire). Back row from left: Great Grandad Stringer; Great Auntie Joyce; Great Uncle Ronald; Great Uncle Kenneth (others not known). Front row on left in black Great Grandma Stringer. The records show that my Great Grandparent’s parents and relations worked as Woollen Weavers, Hearth Rug Weavers, Dressmakers, Power Loom Worsted Weavers, Seamsters and File Cutters. And, for the children they were shown as ‘Scholar’ so they must have attended school. The earliest record I have found is dated 1841 and that belongs to the birth of Enoch Hey who was a Woollen Weaver born in Skelmanthorpe (Huddersfield) and the Grandfather of my Great Grandmother! Wow! And, what great old-fashioned names they all had – Enoch, Wilfred, Ethel, Herbert, Ada, Herman, Matilda, Horrace, Polly and even a Guildford! 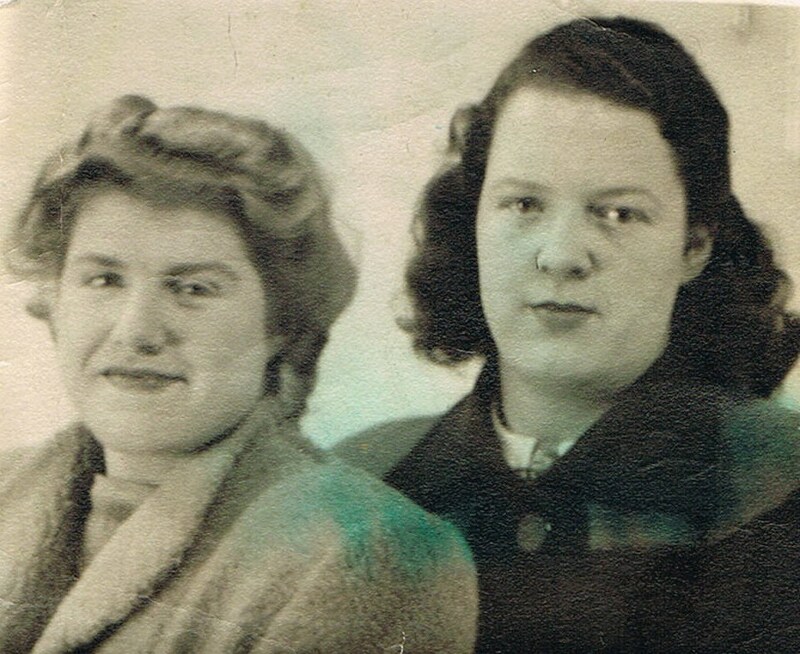 Two photos of Great Grandma Stringer: Left: Taken with Auntie Gloria probably in the late 1940’s. Right: Taken with Auntie Sandra probably in the late 1950’s. Grandma Stringer and Uncle Peter probably taken in the late 1950’s. 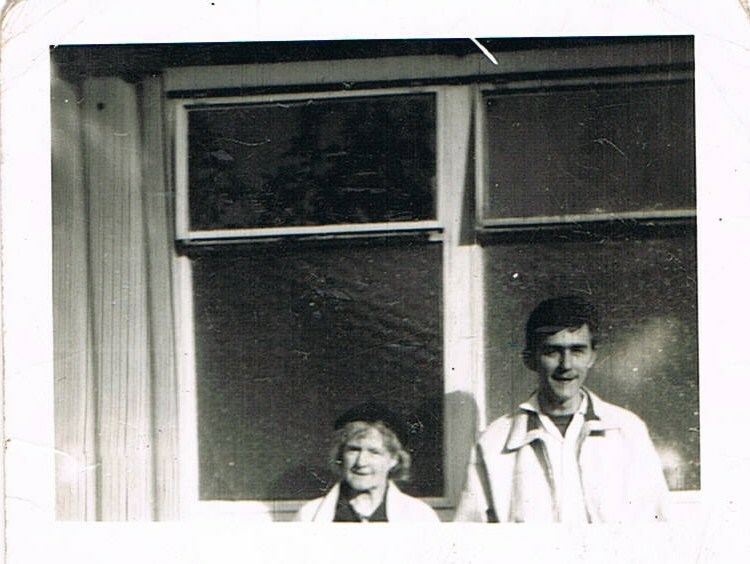 I did, in fact actually meet my Great Grandparents. It would have been in the 1960’s. My Nannan would take me to visit them in this very Victorian house down Leeds Road in Huddersfield. I remember we always were fed stew and dumplings which I dislike to this day. They did have a television but it was covered over with some kind of ornate ‘tapestry’ and that used to make feel claustrophobic because I was and still am a telly-addict. I still dislike TVs being hidden away in furniture which, of course is a very American thing to do. I like my telly out on display. I don’t think I was ever comfortable at the Stringers. I was only comfortable at my Nannan’s. To this day I am not comfortable in company and very tense. But, at my Nannan’s I was unconditionally loved. I am not one to visit people and I am not a big fan of visitors either. But, one thing I did like about going to the Stringers was leaving because I was always given half a crown or a two-shilling piece (florin) – whatever it was it was very generous of them. 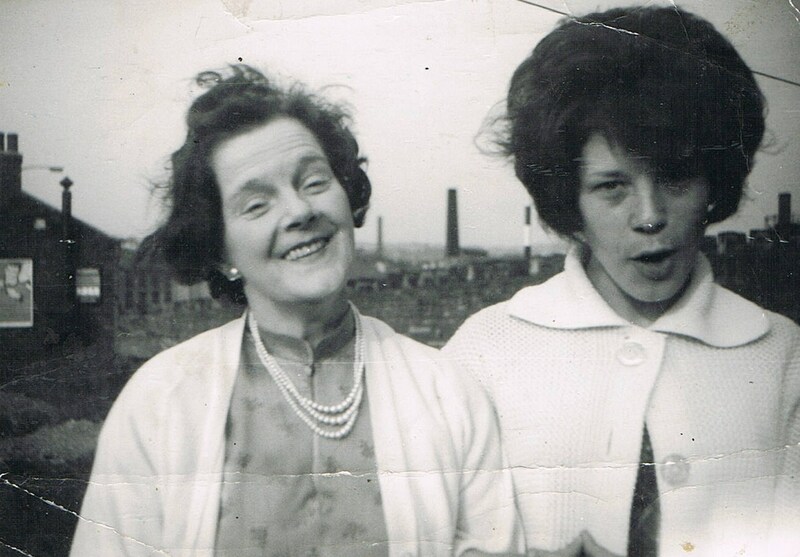 My Nannan’s sisters Joyce and Margaret. 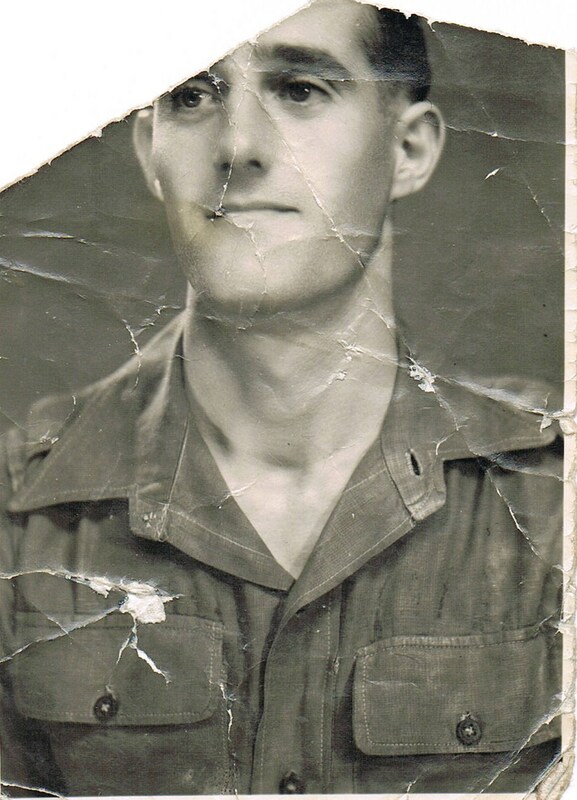 My Nannan’s brother Arnold (above) – on the back of the one on the right is written ‘To my love, Mabel’ – so I am guessing he was away at war at the time. 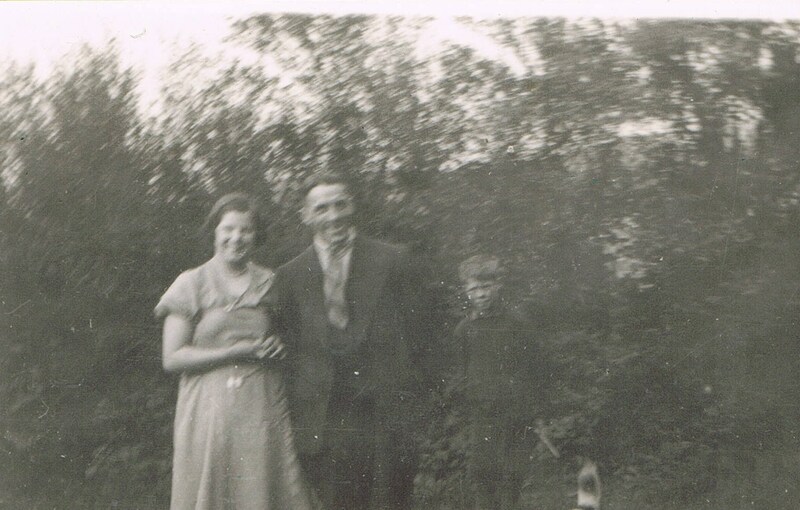 My Nannan’s brother Arthur (above) – on the back is written ‘To Mabel with love’ – again probably away at war. My Nannan’s brother Gilbert (above) looking very dapper in bowler hat! 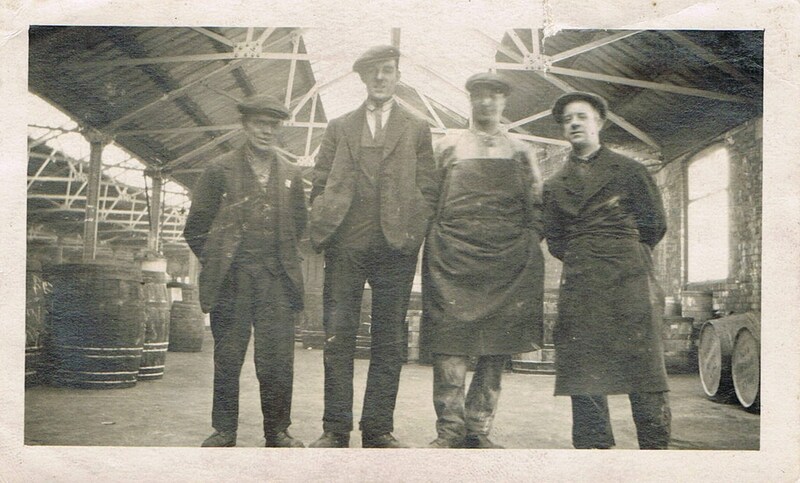 Far right: Nannan’s brother Jack who used to be a gardener at St Peter’s Church, Huddersfield. 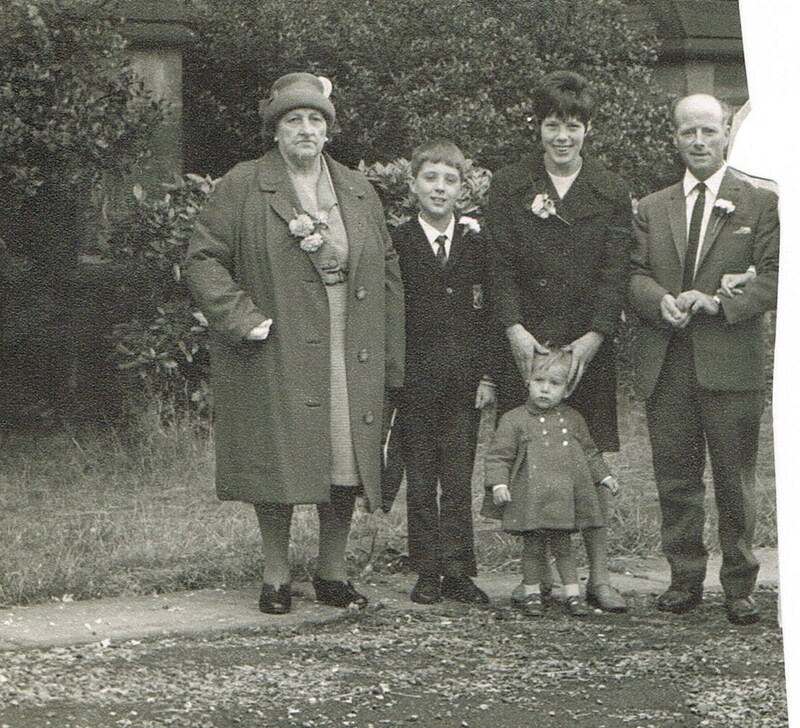 Next to Jack is Auntie Sandra and with her daughter ‘Twiggy’, my cousin Linda and me in my grammar school uniform. The big lady is unknown but you wouldn’t mess with her, would you? This must have been taken about 1966. Nannan’s brother Ronald far right. Next Next post: Chapter 4: The family expands and we move on….